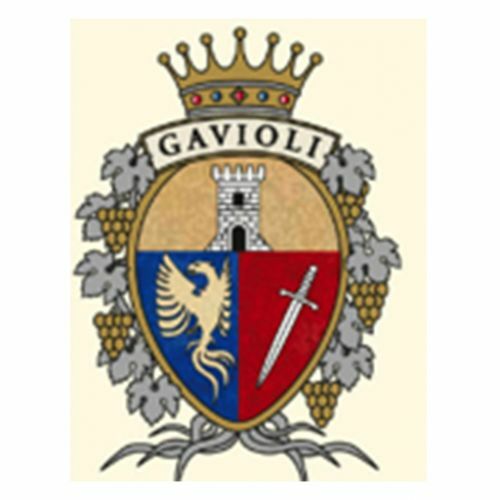 The Gavioli family arrived in Chianciano Terme in 1972, and since then it has always put deep passion and devotion to the production of a wide range of wines. 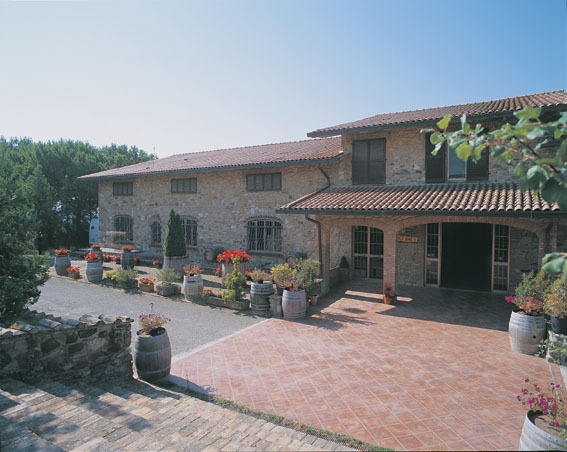 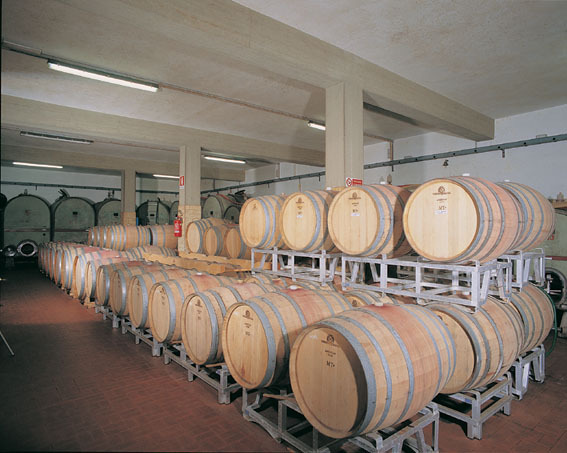 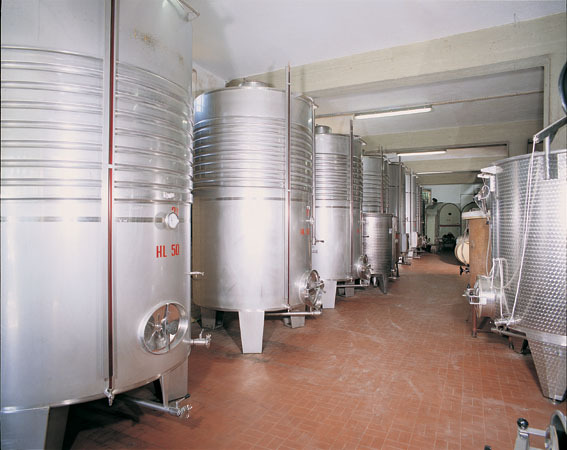 In particular, the classic method sparkling wines and red wines have brought the Azienda Agricola Gavioli reputation outside of Italy. 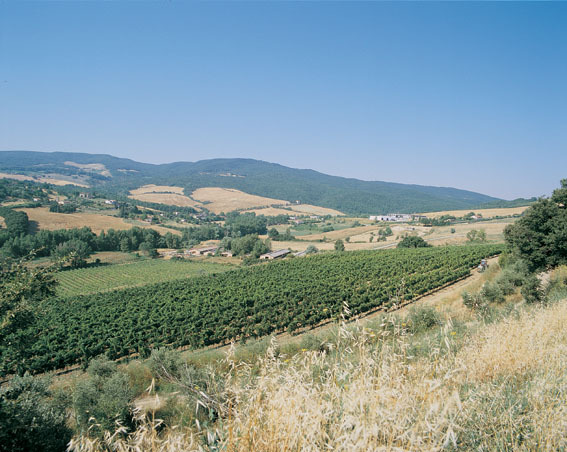 The vineyards cover 10 hectares in a picturesque hilly landscape, where the eye goes from Monte Cetona to the nearby Val d'Orcia, on mainly tufaceous soils, fresh in deep but dry in the surface layers.